..........Recorded by "Out of the Woods Radio"
1979 No Nukes concert with "Get Together"
The Youngbloods with "Get Together"
.......................in"John Gorka on the Blend"
"Get Together", also known as "Let's Get Together", is a song written in the early 1960s by American singer-songwriter Chet Powers (aka Dino Valenti). The song was originally recorded as "Let's Get Together" by The Kingston Trio and released on June 1, 1964, on their album Back in Town. While it was not released as a single, this version was the first to bring the song to the attention of the general public. The Kingston Trio often performed it live. A version of the song first broke into the top forty in 1965, when We Five, produced by Kingston Trio manager Frank Werber, released "Let's Get Together" as the follow-up to their top ten hit "You Were on My Mind". While it did not achieve the same level of success as the other, "Let's Get Together" provided the group with a second top forty hit on the Billboard Hot 100 when it peaked at number thirty-one. It would be their last. Jefferson Airplane recorded a version which was released on August 15, 1966, on their debut album, Jefferson Airplane Takes Off. In 1966, Chet Powers, in an effort to raise money for his legal defense on drug charges, sold the rights to the song to Frank Werber. 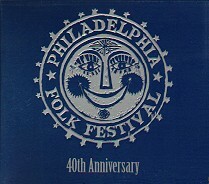 Judy Collins performed the song live at the 1966 Newport Folk Festival, and her version was included on a later album compiling highlights of various Newport Festivals. From 1967-1969, "Get Together" was a staple in Joni Mitchell's shows, often playing the song as an encore. < Live in March 3, 1992 !! Recorded live in Rimini, Italy (Velvet Club) at the Border Affair. 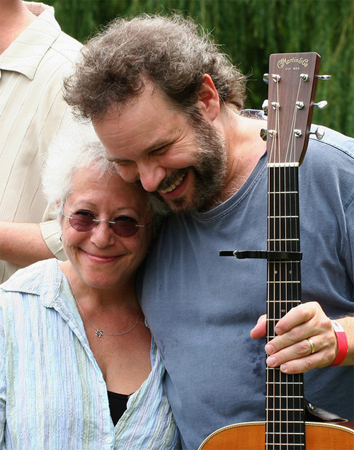 Janis Ian and John Gorka at Clearwater's Great Hudson River Revival, June 21, 1997. Live at Clearwater's Great Hudson River Revival on the Campus Westchester Comm.College,Valhalla,NY. 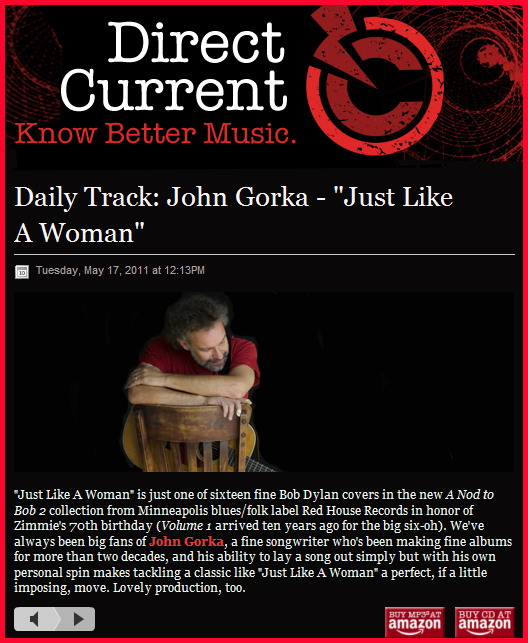 ................... this great new John Gorka song. 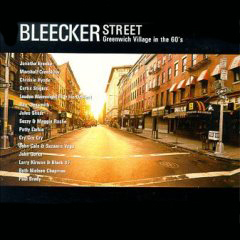 © 2011 This is a double CD, at the moment only available as a free download Zip file (381,2 MB). 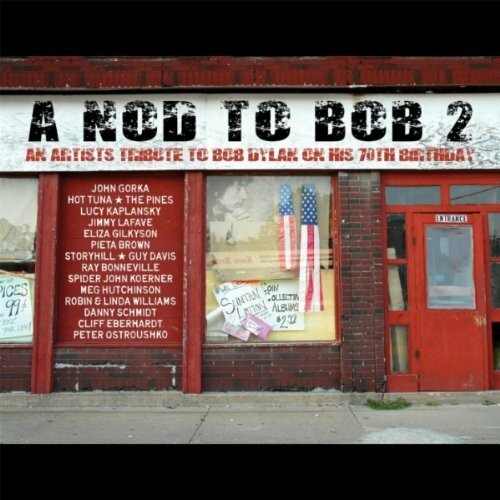 Nod to Bob 2: An Artists' Tribute to Bob Dylan on His 70th Birthday is THE definitive Dylan tribute from the Grammy-winning folk and roots label, Red House Records. A follow-up to their bestselling 60th birthday album A Nod to Bob, Red House pulls from their all-star roster of some of the most distinguished voices in folk, roots and blues music, assembling a knockout collection of Dylan deep cuts and classics. 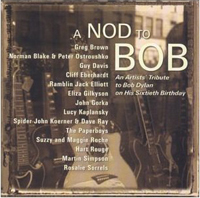 A Nod to Bob 2 features stunning performances by Hot Tuna, Danny Schmidt, John Gorka, Eliza Gilkyson, Meg Hutchinson, Lucy Kaplansky and more! 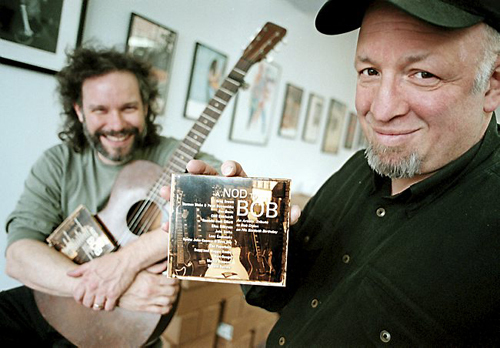 As an influential voice to the artists on the record, Bob's iconic songwriting has shaped their song craft in one way or another. 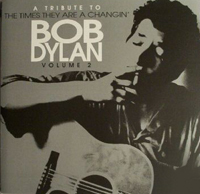 A Nod to Bob 2 represents a wide spectrum of selections that span almost the entirety of Dylan's recording career. The 16 artists on the album deliver their distinct interpretations on songs like "What Good Am I?," (The Pines) "Born in Time," (Meg Hutchinson) "Mozambique" (Peter Ostroushko), "
Just Like a Woman" (John Gorka), and "Every Grain of Sand" (Lucy Kaplansky), completely reworking each tune to make them all their own. As long time fans of Dylan and his music, Red House Records is excited to present these amazing musicians to you as they pay tribute to a songwriting legend. So here is another nod to Bob and happy birthday wishes in this landmark year! I made a link: Click on the article to hear the whole song. 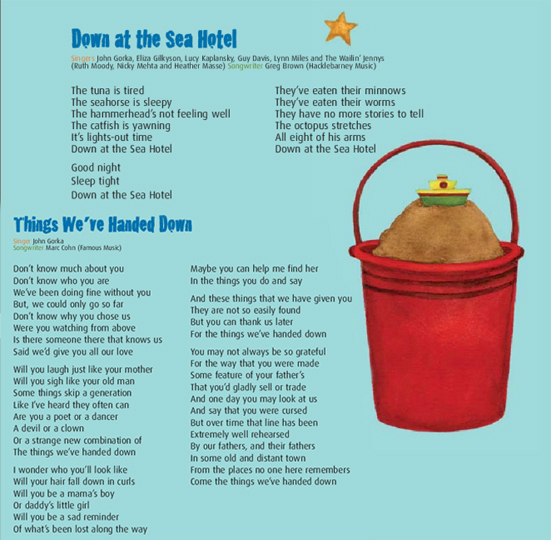 Since 2000, the Secret Mountain has released a series of imaginative music-and-storybooks for children including "A Duck in New York City," "The Fabulous Song" and "Dream Songs Night Songs from Mali to Louisiana." In every case, they are available either as a book/CD combo or the CD alone, with the each disc containing computer accessible, printable files with lyrics, illustrations and credits. 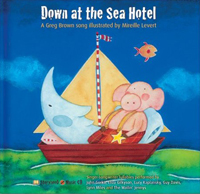 This latest entry is "Down at the Sea Hotel," with the Greg Brown-penned title song serving as the cue for whimsical illustrations by Mireille Levert. 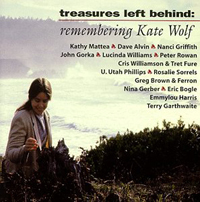 Fourteen lullabies have been selected for this set, with a nifty crew made up of John Gorka, Eliza Gilkyson, Lucy Kaplansky, Guy Davis, Lynn Miles and The Wailin' Jennys taking turns on lead vocals. For parents who've battled kids' records with thermonuclear cringe-factors ("Fruit Salad" by The Wiggles, anyone? ), this series is a god-send, with each and every one fine-tuned to please the kids AND the parents. 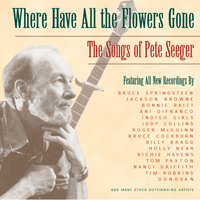 The list of tunesmiths represented just on this disc includes Brown, Tom Waits, Mary Chapin Carpenter, Neil Young, Nanci Griffith, Jesse Winchester, Bruce Cockburn, Billy Joel, Don Henley, Steve Earle, Goffin/King and more. It's beautiful stuff, elegantly rendered, and a portion of the proceeds will benefit the Breast Cancer Fund. 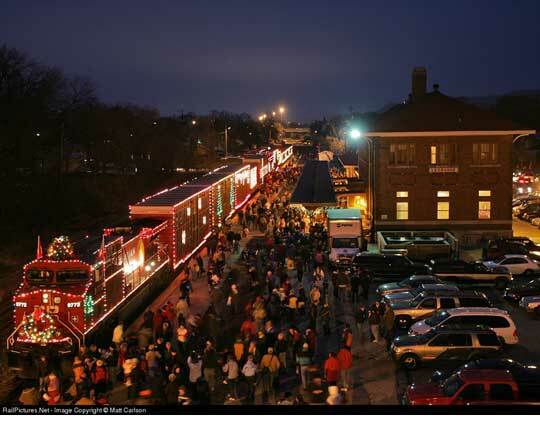 A holiday album made by CPR with music of the CPR Holiday train 2005. 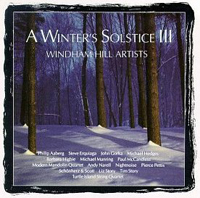 Track 6 on this CD is a brand new version of the 1990 song "Chrismas Bells". I think this one is much better! It sounds more fresh. 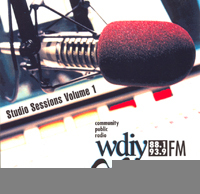 Other artists on this CD are: Tracey Brown, John Landry, The Ennis Sisters, Amanda Stott, Wayne Rostad, Kelly Prescott, and Patricia Conroy. © 1990 Windham Hill WD-1098, 1990. You can read more about this (and other) holiday coversong(s) of Jewish-American songwriters on the "Cover Lay Down" blog made by Joshua Farber. This is a very rare compilation of mostly acoustic Dylan covers from for example Richard Shindell, Richard Meyer and Ellis Paul. ....................Listen to the whole song in low quality . The other three songs are: remixes of "Mystery to Me", "Good Noise" and also a studio recording of "Campaign Trail". 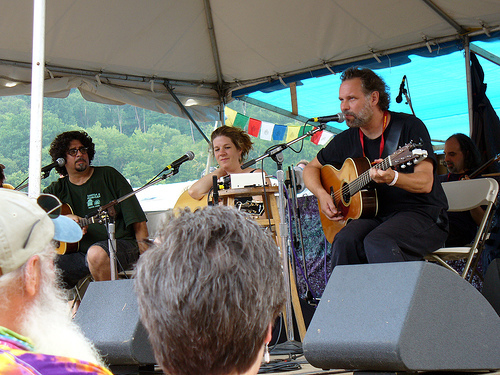 John Gorka live from the Rocky Mountain Folks Festival. 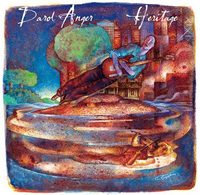 Other artists on this CD are: David Wilcox, Janis Ian, The Story, Patty Larkin, Robert Earl Keen, Ani DiFranco, Peter Rowan & Jerry Douglas etc etc. John Gorka shares lead vocals with Mary Travers. Recorded live for the radio programm Mountain Stage. This is a kind of "Best of". 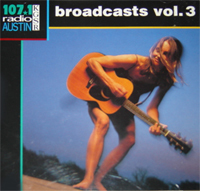 All songs on this CD where per-formed live and broadcast exclusively on 107.1 KGSR. On this double CD you can hear Shawn Colvin, Lyle Lovett, The Jayhaws, Storryville, Guy Clack, Leo Kottke, indigo Girls, Flaco Jimenez, Steve Forbert, Townes van Zandt, etc etc. ................Listen to the whole song in low quality . This is a wonderfull CD, set to music by Jay Ansill. ........... ..While Roving on a Winter's Night. .. 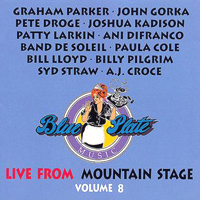 Featuring performances by: Mary-Chapin Carpenter, Bela Fleck, Willie Nelson, Mavis Staples, David Lindley, Jerry Dougles, Tim O'Brien, Michael Manring, Jane Siberry and many others. 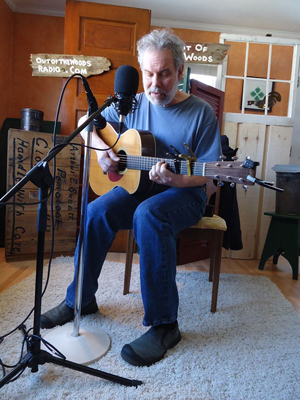 On "While Roving on a Winter's Night" John shares lead vocals with Dar Williams. Featuring: Tom Paxton, Jackson Browne & Bonnie Raitt, Nanci Griffith, John Gorka, Bruce Springsteen, Tish Hinojosa, Bruce Cockburn, Indigo Girls, Greg Brown, Billy Bragg & Eliza Carthy, Ani Difranco, Donovan, Richie Havens, Pete Seeger, etc, etc. CD. What's That I Hear? 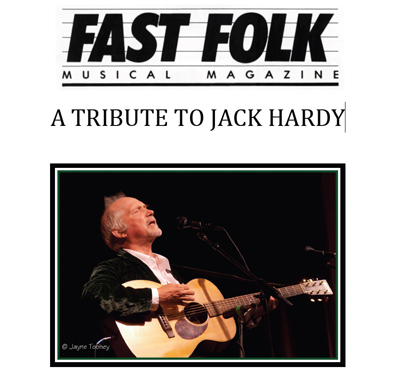 Featuring: David Buskin, Iain Matthews, The Roches, John Gorka, Greg Greenway, Eric Andersen, Katy Moffatt, Rod MacDonald, Tom Paxton, David Massengill, Dave Van Ronk, McDonough/Lavin/Christian, etc, etc. 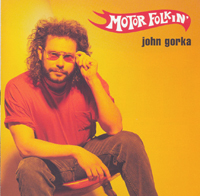 I think this is one of John Gorka his most wonderful songs!! 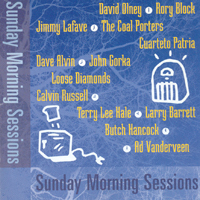 Other artists on this CD are: Nanci Griffith, Emmylou Harris, Lucinda Williams, Rosalie Sorrels, Nina Gerber, Greg Brown etc etc. 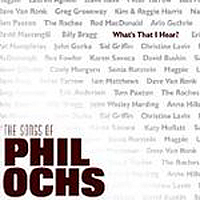 Other artists on this CD are: Jonatha Brooke, Chrissie Hynde, Ron Sexsmith, Beth Nielsen Chapman, Patty Larkin, Cry Cry Cry, Jules Shear, Suzzy & Maggie Roche, John Cale, Loundon Wainwright lll & Iris DeMent, etc etc. 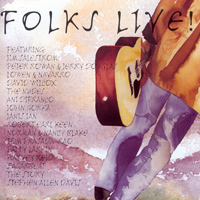 Other artists on this CD are: Susan Werner, The Kennedys, Ellis Paul, The Nields, etc etc. An Artists' tribute to Bob Dylan on his sixtieth Birthday. On this 4 set live CD artists like: Janis Ian, Chris Smither, Pete Seeger, Fairport Convention, Taj Mahal, Stacey Earle, Susan Werner, Steve Forbert, Christine Lavin, Nanci Griffith, Phil Ochs, etc, etc. 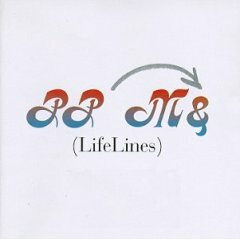 Double CD with a lot of unique material. 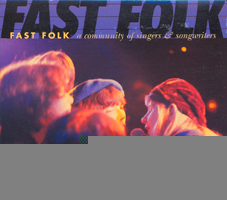 This John Gorka song was part of the Fast Folk Magazine Vol.2 no 7 in September 1983. Other artists on these 2 CD's are Suzanne Vega, Jack Hardy, Shawn Colvin, Lillie Palmer, Richard Meyer, Christine Lavin, Lucy Kaplansky, Dave van Ronk, Richard Shindell, etc etc. 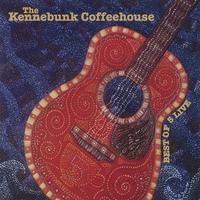 This CD - "Best of 5 Live" - put together to commemorate The Kennebunk Coffeehouse's 5th year birthday, is a superb collection of live cuts by some of today's most important singer songwriters like John Gorka, Patty Larkin, Lucy Kaplansky, Ellis Paul and Darryl Purpose.